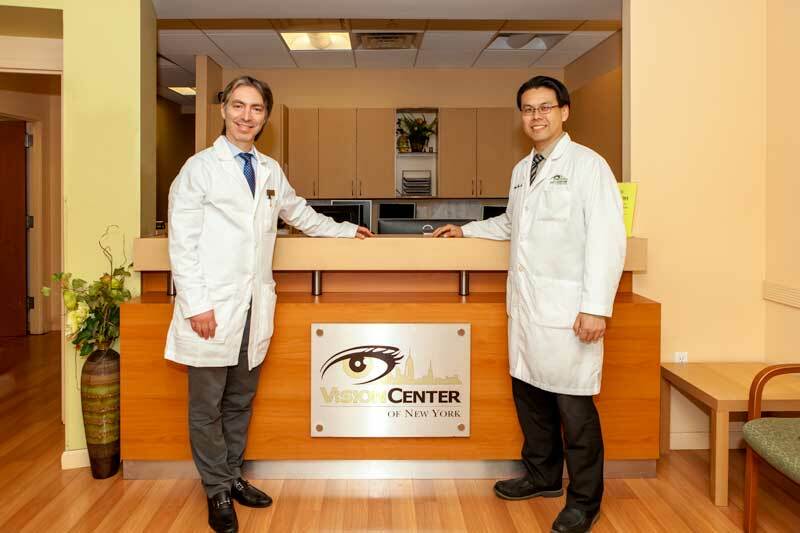 When you walk through the doors of our complete eye care center in Co-op, City Bronx, you’ll be greeted by a compassionate and experienced team dedicated. We work hard to provide high-quality, personalized eye care for the whole family in a friendly and professional environment. Our goal is to meet and exceed your expectations by providing friendly service and quality products at affordable prices. Our top-notch staff and nationally accredited doctors conduct comprehensive exams on state-of-the-art equipment which allows us to accurately detect eye disease or other abnormalities early— often before they even show any symptoms. Our mission is to provide our patients with the highest level eye care to insure the health of their eyes and the quality of their vision. For your convenience, we accept over 50 major and specialty insurances. Our doctors are nationally certified, graduating from the top medical schools and ophthalmology programs in the U.S. With more than 25 combined years of experience, we take pride in our experience and ability to diagnose and help patients maintain and improve their vision, and the health of their eyes. 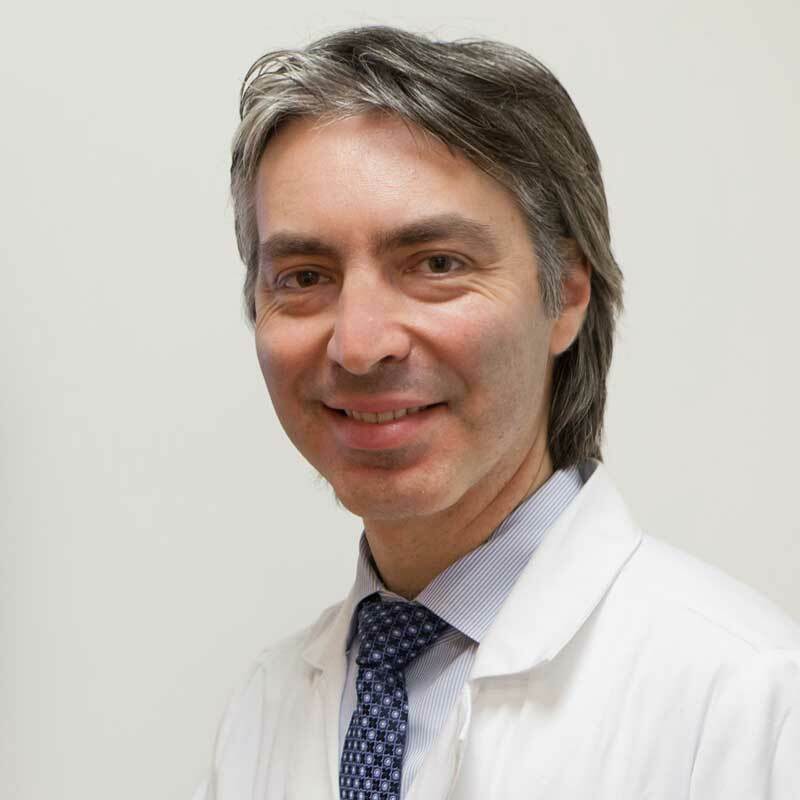 Dr. Fishman is one of few fellowship-trained refractive surgeons in New York . As a refractive specialist, he provides LASIK and refractive cataract surgery to minimize patients’ dependence on glasses and contact lenses. Dr. Fishman also provides advanced comprehensive eye care and treats glaucoma, diabetic retinopathy, eye allergies, dry eyes, ocular trauma, and prescribes glasses. Dr. Wu graduated the New York University School of Medicine. He then completed his Ophthalmology residency at New York Medical College, serving as Chief Resident in his final year. 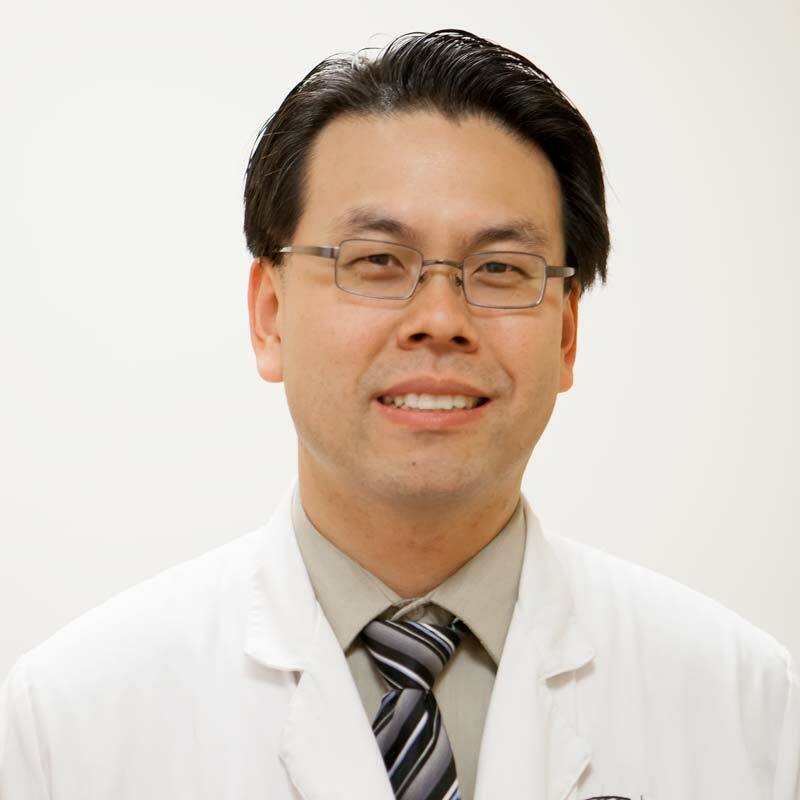 Dr. Wu’s advanced training in cornea and refractive surgery was completed at the Boston Eye Group, where he also spent time at the prestigious Massachusetts Eye and Ear Infirmary .